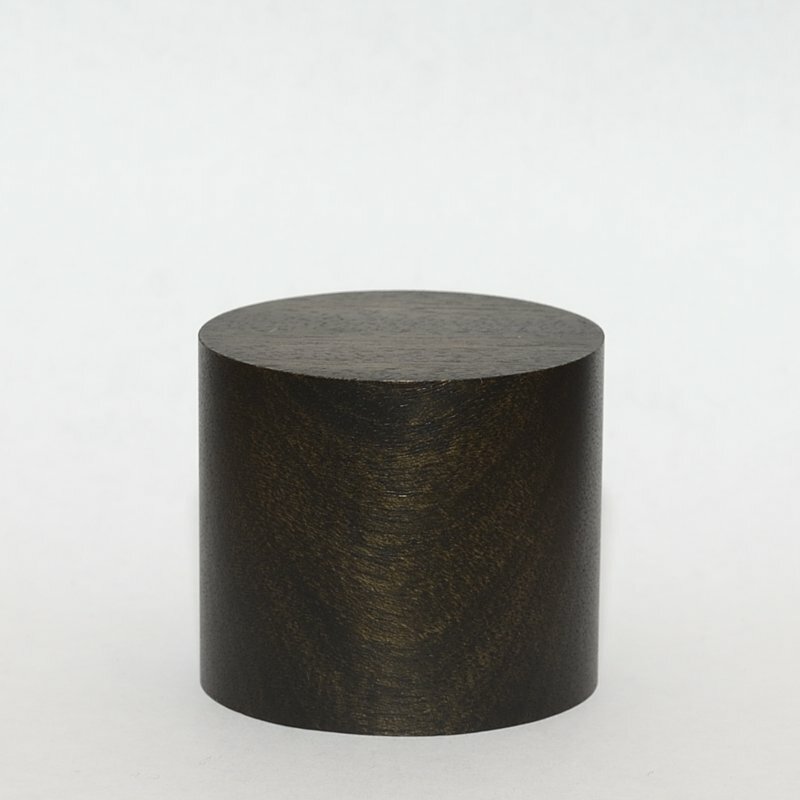 In our store "S-73" you can buy miniature stands from valuable exotic wood species, of different sizes and types. In addition, you do not need to overpay the seller even for first-class goods. Here you will find the perfect combination of price and quality. Any parcel worldwide shipping for 12 Euro. If you have any wishes for sending, write to us.